Accord Ventilation offers a wide selection of ceiling diffusers and sidewall/ceiling supply and returns provide durability and offer a high range of performance. Precision stamping and hand-finishing ensures that each register will have a smooth surface. Each part is individually inspected for quality before it is packaged and shrink wrapped. 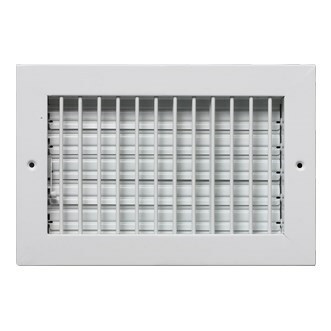 As with all of Accord's products, all of the commercial registers, diffusers and grilles have lifetime warranties and are engineered and tested to the industry's highest standards.